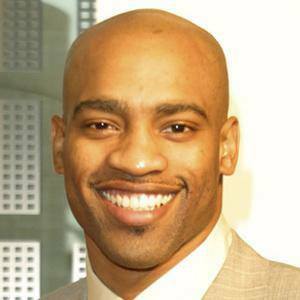 Eight-time All-Star guard/forward who won the 1999 NBA Rookie of the Year award as a member of the Toronto Raptors. He developed a large following after winning the 2000 NBA Slam Dunk Contest, earning the nickname "Vinsanity." He starred at the University of North Carolina, reaching the Final Four twice before entering the NBA draft after his junior season. 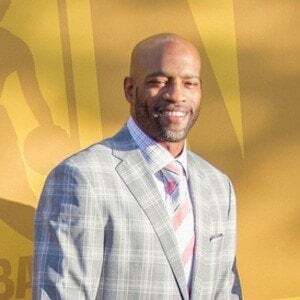 After spending the first six years of his career with the Raptors, he played on the Brooklyn Nets (at the time in New Jersey) for five seasons, then went on to join the Orlando Magic, Phoenix Suns, Dallas Mavericks, and Memphis Grizzlies. He married Ellen Rucker in 2004. The couple then had a daughter named Kai Michelle, but divorced in 2006. He played alongside Jason Kidd on the New Jersey Nets for five seasons.